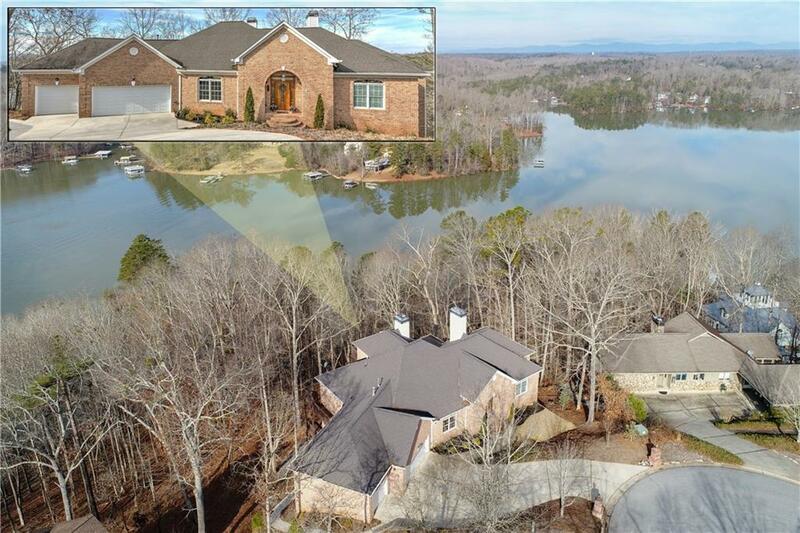 Immaculate lakefront home built to the highest standards, lux nhood. 4-sided brick, mostly finished bsmt, incredible energy features (5/8 sheetrock, int walls insulated). 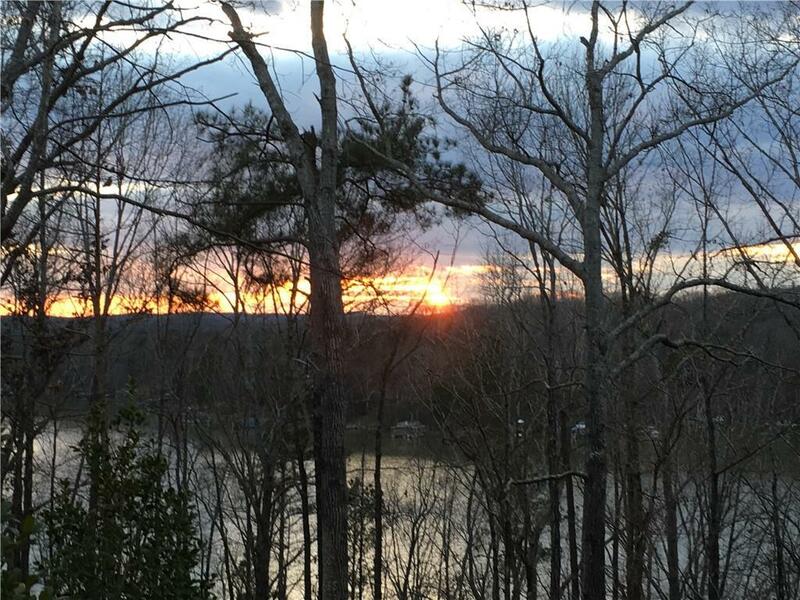 Stunning sunset views of Lake Lanier, deep wtr dbl slip party dock, cul-de-sac lot. 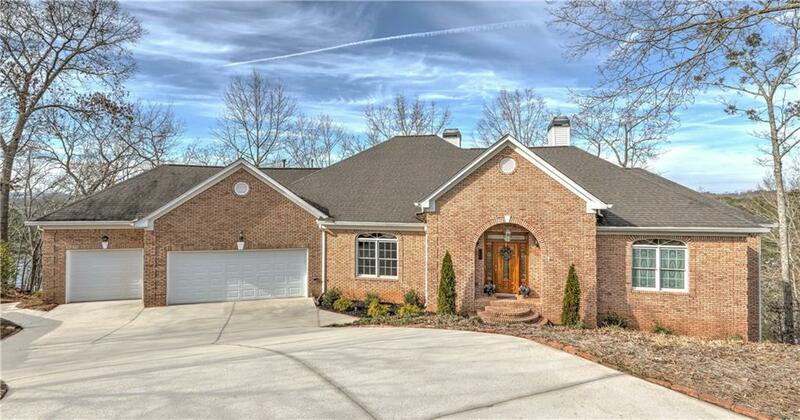 Open spacious flr plan, large chefs kitchen w/ granite, gorgeous custom cabinetry, upscale finishes & new fixtures. 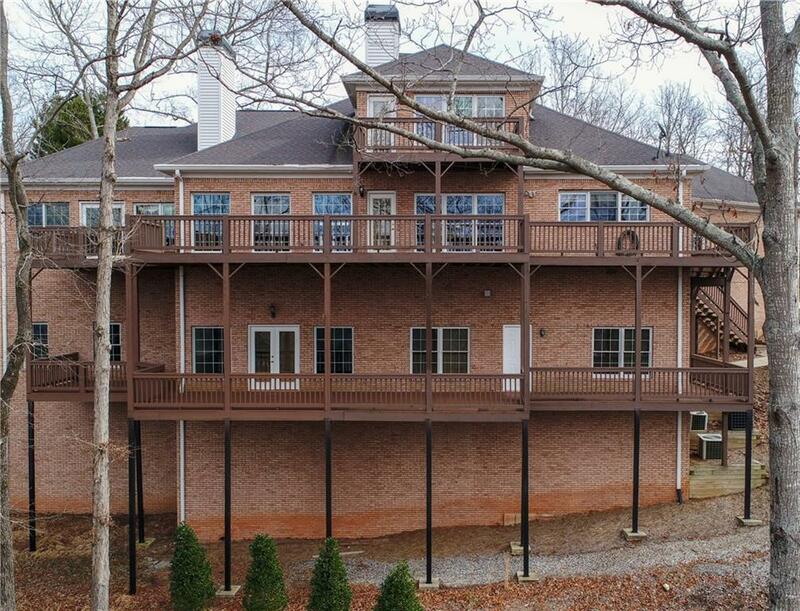 Owner suite on main, 2 laundry rms, 3 gas fire places incl dbl sided in bfast nook & fam rm, banquet size dining room, massive deck & covered porch below, hardwood flrs, high ceilings, 3-car garage.